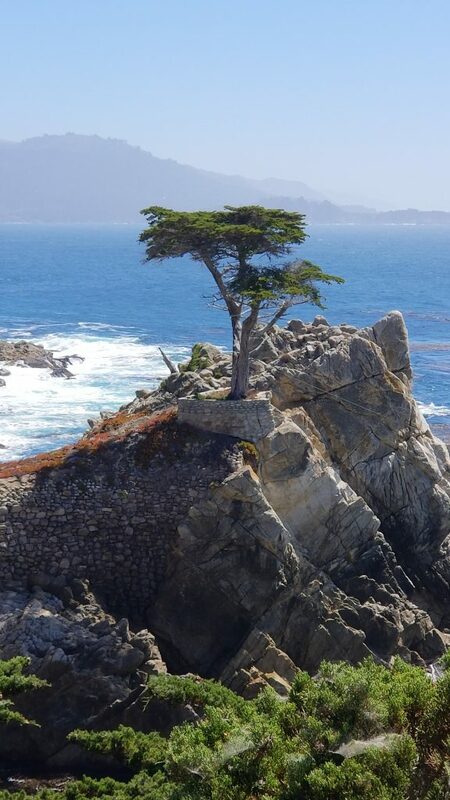 Enjoy stunning views of the Pacific on your way from the Bay Area to Monterey. 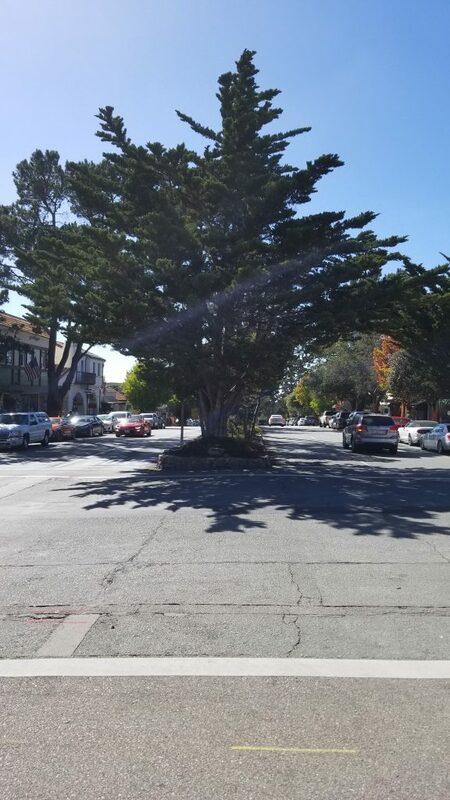 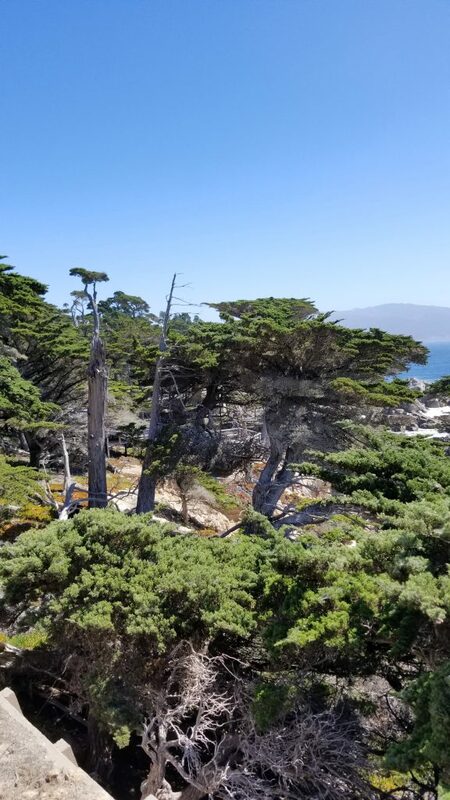 Take scenic 17-Mile Drive through Pebble Beach and Pacific Grove connecting Monterey with Carmel much of which hugs the Pacific coastline and passes famous golf courses, mansions and scenic attractions, including the Lone Cypress, Bird Rock and the 5,300-acre Del Monte Forest of Monterey Cypress trees. 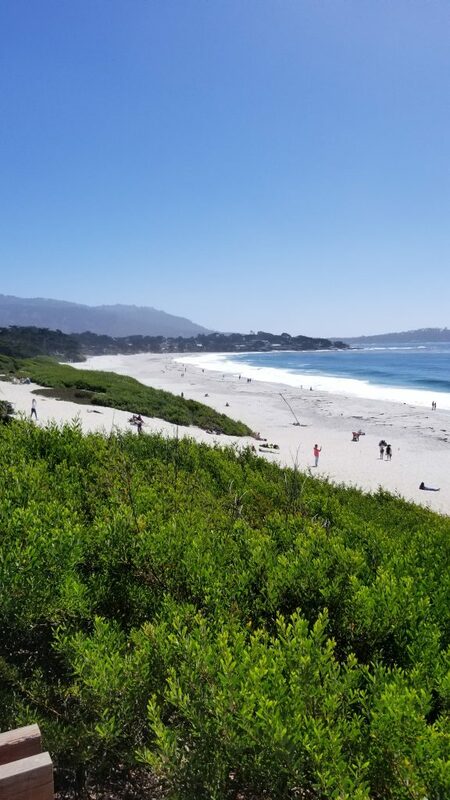 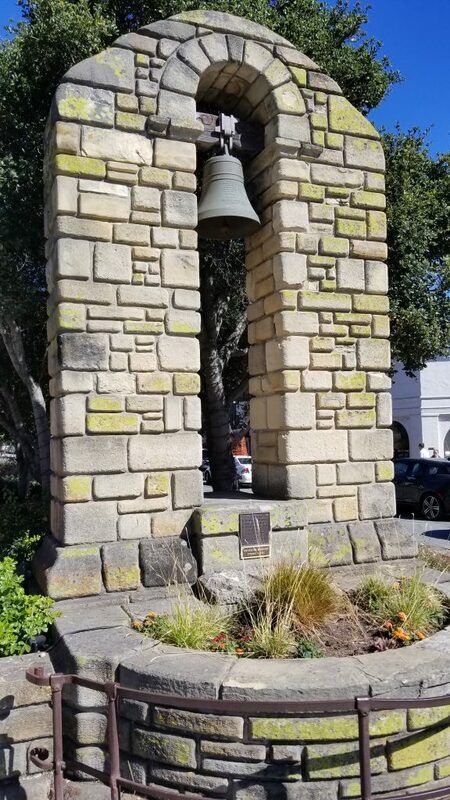 Visit Carmel by the Sea, known for its natural scenery and rich artistic history, beautiful beaches, great restaurants and shopping where the Mission San Carlos Borroméo del río Carmelo was founded. 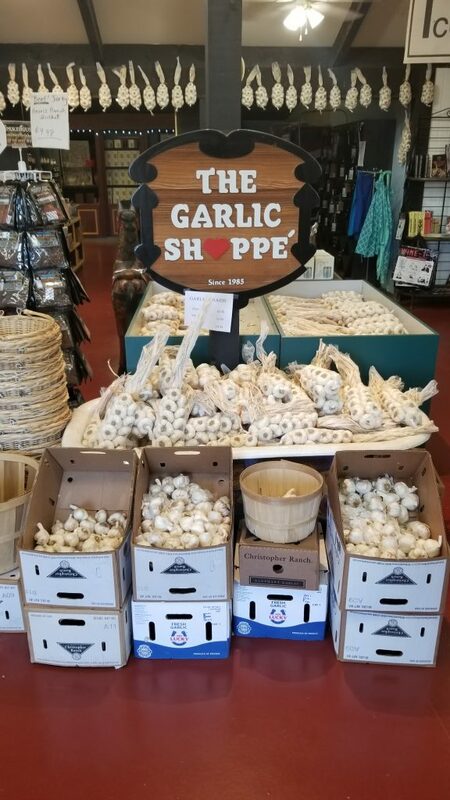 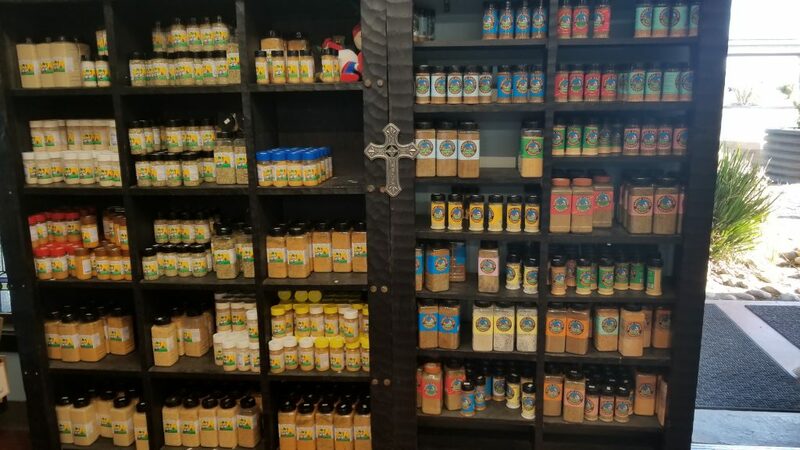 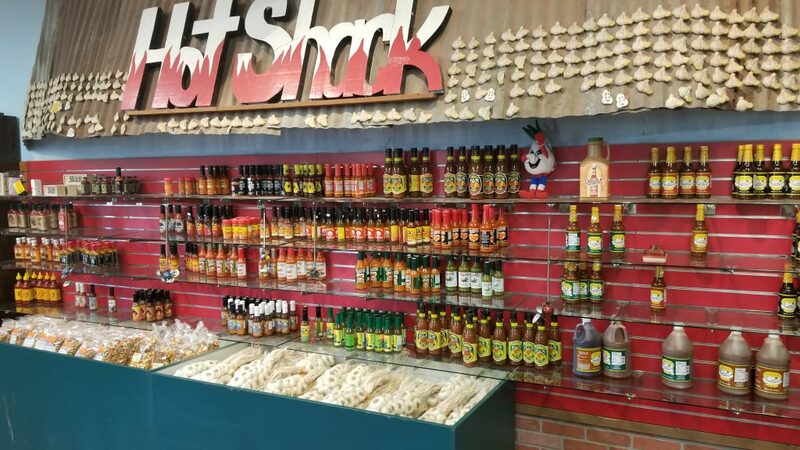 On the way back visit the Garlic Shoppe in Gilroy, the Garlic Capital of the world.